Deer Hollow Alpaca Farm is an alpaca farm located in Cartersville, Georgia owned by Jason & Laura Herr. Carefully breeding for the future. We started our farm with a hand full of alpacas and have selectively been breeding our best with our best to improve herd genetics and fiber quality throughout our herd. 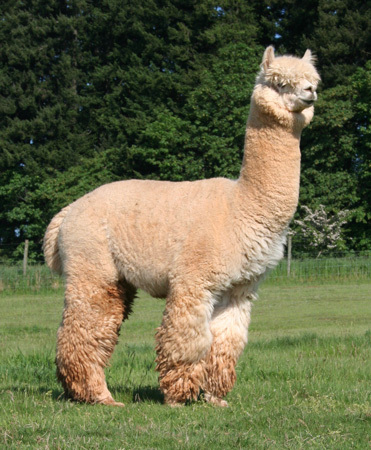 It is our desire to maintain a compact herd size with great alpacas and affordable sales prices. 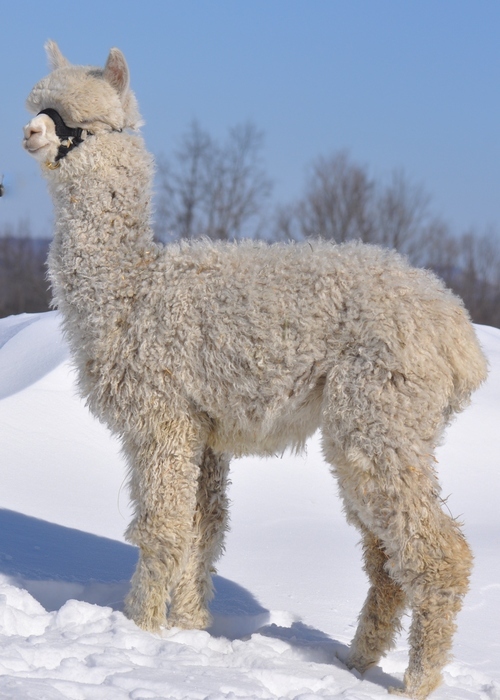 Our focus is on developing a herd with Championship Peruvian and Accoyo genetics with select fiber and conformational traits that stand out in our industry. We offer maidens, bred females, Jr. Herdsires, Herdsires, Companions & Fiber Males. 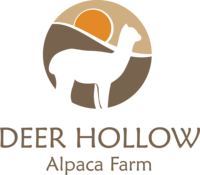 Deer Hollow Alpaca Farm is located in Cartersville, GA about 30 minutes North of Atlanta. Our farm is small but our alpacas boast nationally recognized genetics that have been carefully selected over the last five years as we built our foundation herd. 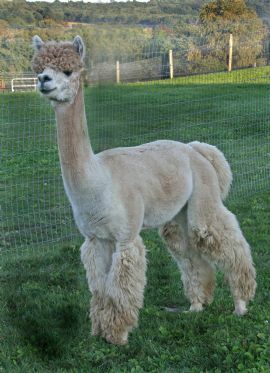 We proudly breed and sell Huacaya Alpacas with Peruvian and Accoyo genetics in white, beige, and fawn colors. Over the last several years we have acquired Foundation females with Championship genetic lines to add to our Full Accoyo breeding program, these girls have come from the best Accoyo farms in the country to be part of our herd and have become the cornerstone of our breeding program. We believe that with a focus on Accoyo genetics that we can continue to improve on our fundamental goal of continuously breeding for conformational correctness and superior fiber traits. Our farm intentionally maintains a small herd size with a goal of being the "best little farm in town". We feel that maintaining a smaller herd has its advantages over some of the larger farms. The primary advantage being that it provides us the opportunity to spend a great deal of time with each of our alpacas. 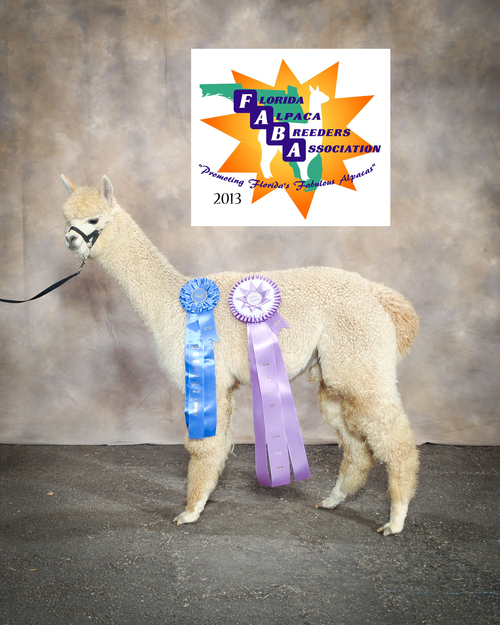 It is our goal for all of our alpacas to be well trained, healthy, and most of all enjoyable to be around. We believe that this is very important aspect of herd management and overall herd health. The secondary benefit of maintaining a smaller herd is that it allows us to sincerely give special attention to all our clients as they grow their herd and look for guidance and support along the way. Every new client becomes part of our extended alpaca family and we enjoy building relationships that last for a long time. In addition to alpaca sales, we offer breeding services, agisting (boarding), fiber sales, and alpaca product sales. To all of our clients we offer on-going consulting and support ranging from the basics of farm set-up to animal husbandry techniques and herd management. We are trained in CAMELIDynamics by Marty McGee Bennett and have incorporated the CAMELIDynamics practices into our breeding and handling program. Call today to arrange a farm visit to see for yourself what a wonderful lifestyle Alpaca farming can be! Visits to our farm are always welcome as we love to talk about our alpacas and introduce them to those that are interested in learning more about them. Financing available on individual or group sales. No interest and 12 - 24 month terms are available with a 30% down payment.